On March 16th, 2016 Youth Express was on-site for a live broadcast and recording of scholar poet’s “Love Out Loud” performance from the Hill District and Homewood Achievement Centers of Higher Achievement Pittsburgh at the Hill House Association sponsored by Highmark. Look out for re-broadcast of this incredible #YouthVoice event! 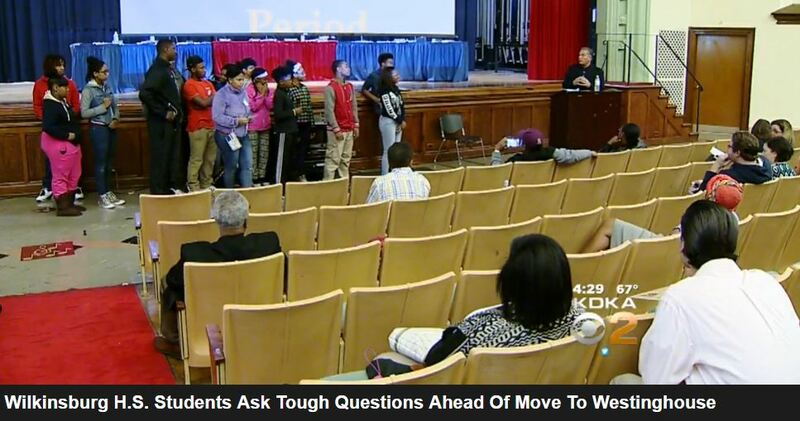 Also, earlier in the week students from Wilkinsburg High School attended their board planning session to make their concerns and suggestions known to decision makers. 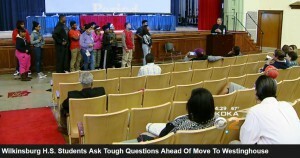 These students are part of a city-wide program in multiple schools including Brashear, Obama, Perry, & Woodland Hills. 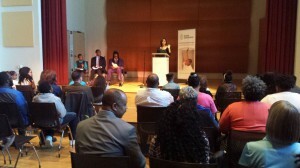 Learn more about the Youth Media Advocacy Program here.